The Rotating Surgical Plate from UNO BV is designed with an integrated face mask ensuring full protection of the operator from exposure to anaesthesia gasses and secure supply of anaesthesia gas to the mouse. 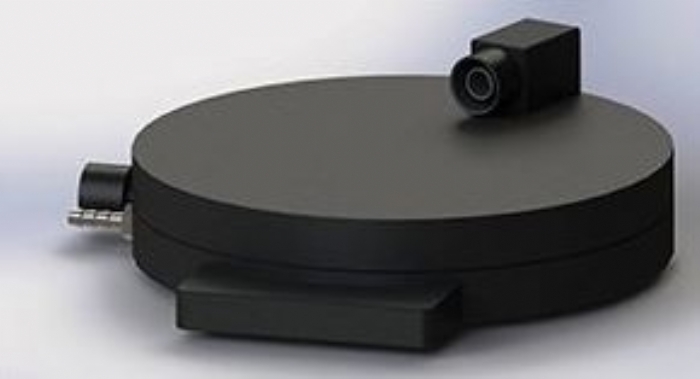 The RSP consists of a lower static base plate with tube and cable connections, and an upper heated rotating surgical plate with integrated face mask for mice. The upper plate can be turned 360° while the base plate remains in position. In combination with the UNO Gas Exhaust unit providing efficient gas evacuation, you achieve a leak free system.